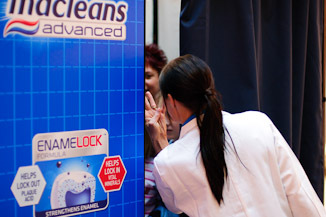 Catch the Photobooth in action at Westfield Queensgate! You’re a little curious about the Photobooth, aren’t you? You’ve seen our website, you’ve checked out the example photos, you like our packages and think it might be absolutely perfect for your next wedding, party or social function. But you haven’t experienced the Photobooth! Well here’s your chance. 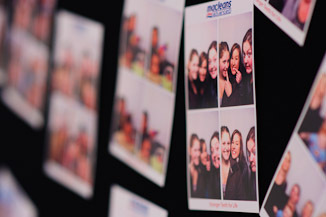 For this weekend only (Thu 24 till Sun 27 June) the WE DO Photobooth will be in operation as part of a Macleans installation at Westfield Queensgate. 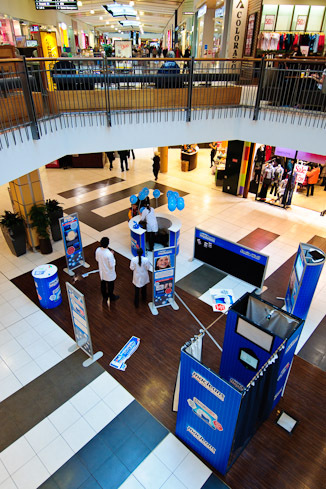 Have a wander through the shopping mall any time from 11.00am till 6.30pm, and you won’t miss the Macleans stand! 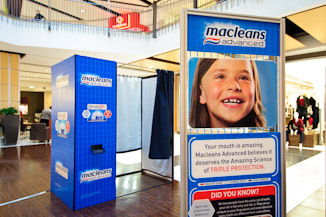 They’ll probably give you a sample of some toothpaste and if you’re really lucky you might even get a balloon, but you can also jump inside our Photobooth – branded especially for Macleans – and experience the WE DO Photobooth in action. 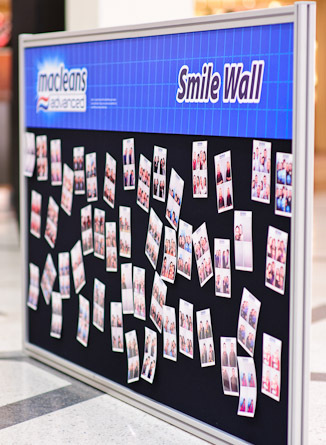 Much like with our guestbook addon option, there will be 2 copies of the printed 6×4″ photosheet available: one for yourself to take home and the other to be stuck on the Macleans ‘Smile Wall’ – show them your smile! 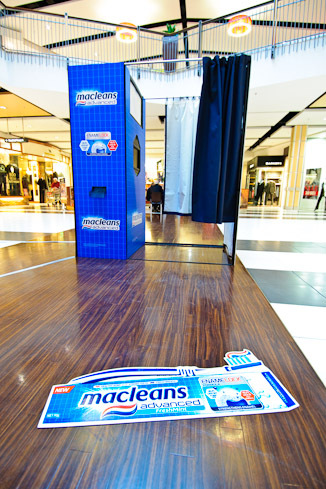 Please note: none of the staff associated with this Macleans stand are associated with WE DO Photography & Design, and they will not be able to answer any further questions you may have. 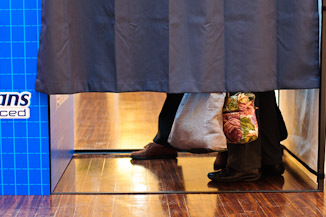 For that you can simple email us – happy to help! Get along, experience the fun and enjoy the Photobooth!